It seems that Joseph’s part in the Divine birth is a minor one. Yet he has qualities worth mentioning: justice, obedience, prudence, ability; and his role in this greatest of all stories is worth a second look. 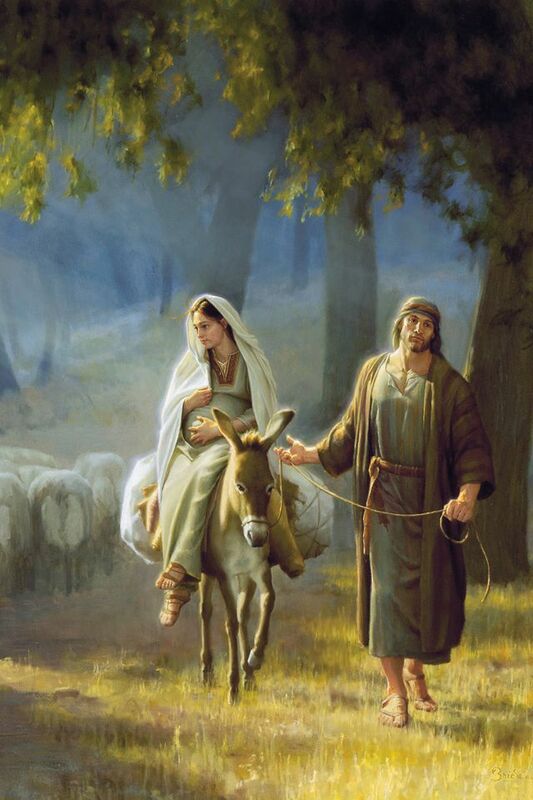 Join us this Sunday as we take a look at the role of Joseph in the story of the Lord’s birth.